It's almost official - by Tuesday at 10:30 a.m., I will no longer be a college student. Having (hopefully) just aced my last final and completed my final paper, I'll be able to sit back, relax and breathe a sigh of relief. However, it's not quite Tuesday yet. So for the next day, it's study time for this girl. And that means studying the only way I know how - prepared, with coffee in hand. 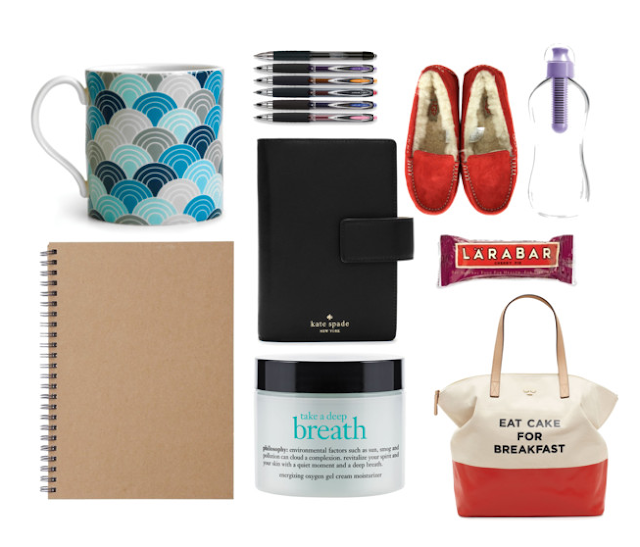 Here are my essentials to having the perfect study sesh. Enjoy!